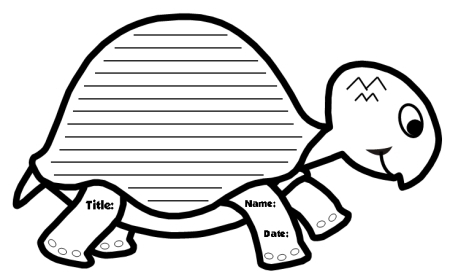 Turtle Creative Writing Templates is provided below. 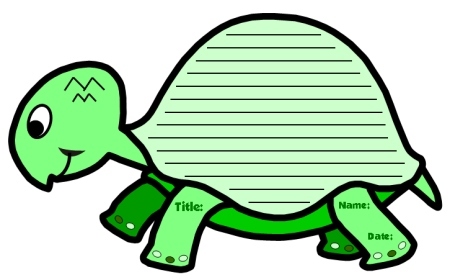 Turtle Writing Templates: Are you looking for a cute animal shaped writing template that will help you create an eye catching bulletin board display of your students' creative writing assignments? 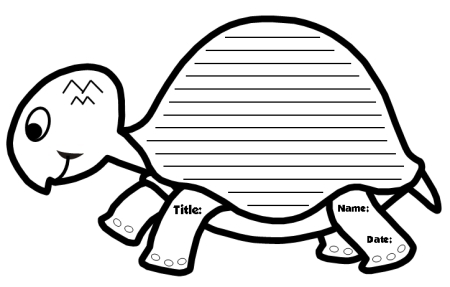 These cute turtle creative writing templates measure 10 inches in width and 6 inches in height. 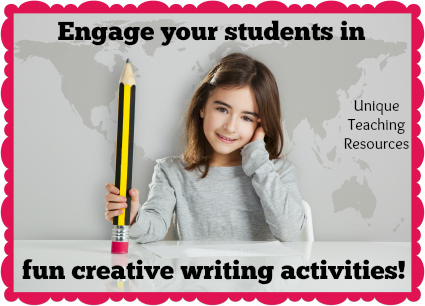 They are ideal to use for a short writing assignment, poetry, or a science unit. 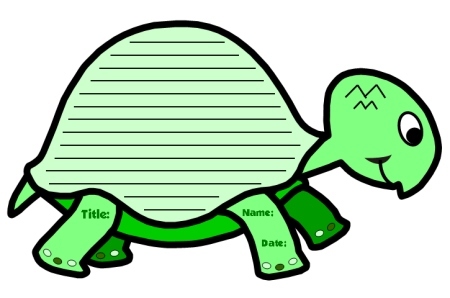 You could also use these turtle templates with a novel that has a turtle theme such as ESIO TROT by Roald Dahl or Yertle the Turtle by Dr. Seuss. Note: If you are looking for turtle teaching resources that are specific to ESIO TROT by Roald Dahl, please visit this page where you can view an extra large turtle group project based on this story. Click here to go to Esio Trot lesson plans page. For this reason, my students never begin their creative writing assignments by writing on their final draft templates, instead they write on first draft worksheets. Then, they edit and revise their work on their own, with a partner, or in individual writing conferences with me. Below is an example of the first draft writing worksheet that is included in this creative writing set. The writing lines and space on the first draft worksheet match the lines and space on the final draft turtle templates. 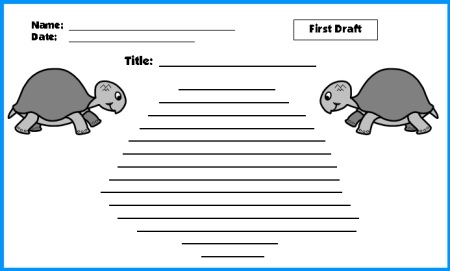 After students have edited and revised their first drafts, you should give them their final draft turtle templates. This set of includes 2 different turtle templates. Give half of your students the turtle that is facing left, and the other half the turtle that is facing right. By having turtles that are facing in both directions, you can add more variety to your bulletin board display of your students' turtle creative writing assignments. Below is a sample of the final draft turtle templates. These templates contain thick black borders, which make it easy for students to cut out these one page turtle writing templates themselves. When I am introducing this writing topic to my students, I like to begin by sharing my own example with my students. At the front of the classroom, I post examples of what the final draft turtle writing templates look like. 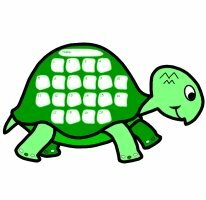 I have included 2 color turtle templates for you to use as visual examples to show your students so that you don't have to spend time coloring these turtles yourself. 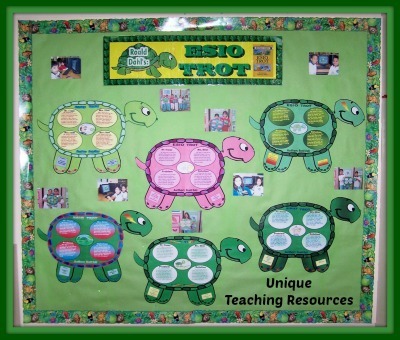 Finally, to help you in decorating your bulletin board display with a turtle theme, I have included turtle accent pieces in this teaching resources set. These accent pieces include 3 different shades of green turtles, in a variety of different sizes, facing both left and right. There are 20 boxes for you to place stickers in on these turtle templates. 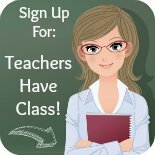 Great for recording students reading books, homework assignments, etc. 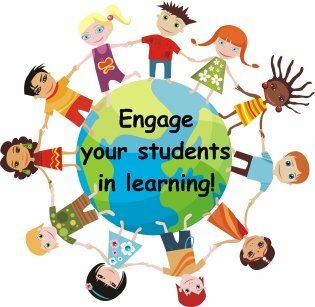 Thank you for visiting my Turtle Writing Templates page.